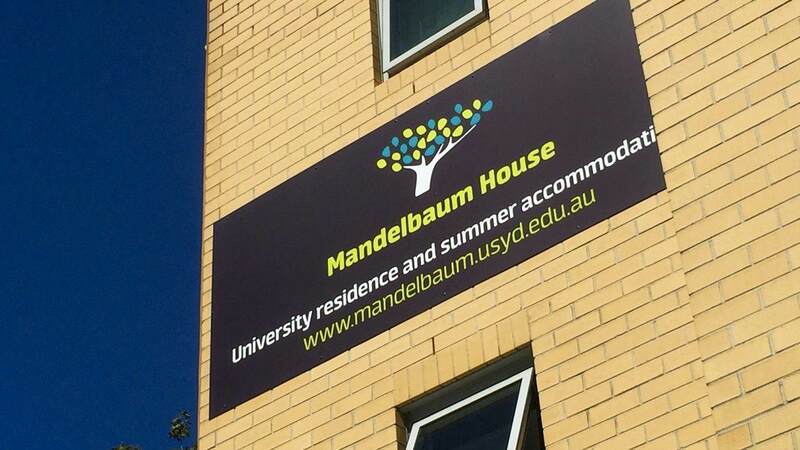 A boutique home away from home on the University of Sydney campus, Mandelbaum showcase their offerings via 3D virtual tours to prospective residents from far and wide. Contact us today to discuss how a 3D virtual tour can work for you! Find out more about our 3D virtual tours here.